« Easy Reading “Basic Audio” – Norman Crowhurst (1959). Transformers – By Reuben Lee. 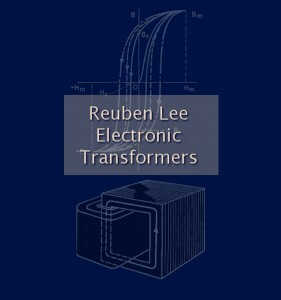 This is yet another valuable link to a good reading resource This time on the build, concepts and workings for transformers. This is also a linked sourced from the VIAS Library. Angewandte Mikroelektronik: This German eBook on microelectronics gives a good introduction to the basics of digital and analog circuits. It covers all topics from tools and electronic components to digital and analog building blocks, to microprocessors and their programming. Several printed circuit boards are offered to conduct the many experiments described in the book. Basic Audio: This edition of the eBook “Basic Audio” is based on the printed copy of N.H. Crowhurst’s three volume set “Basic Audio” published in 1959. 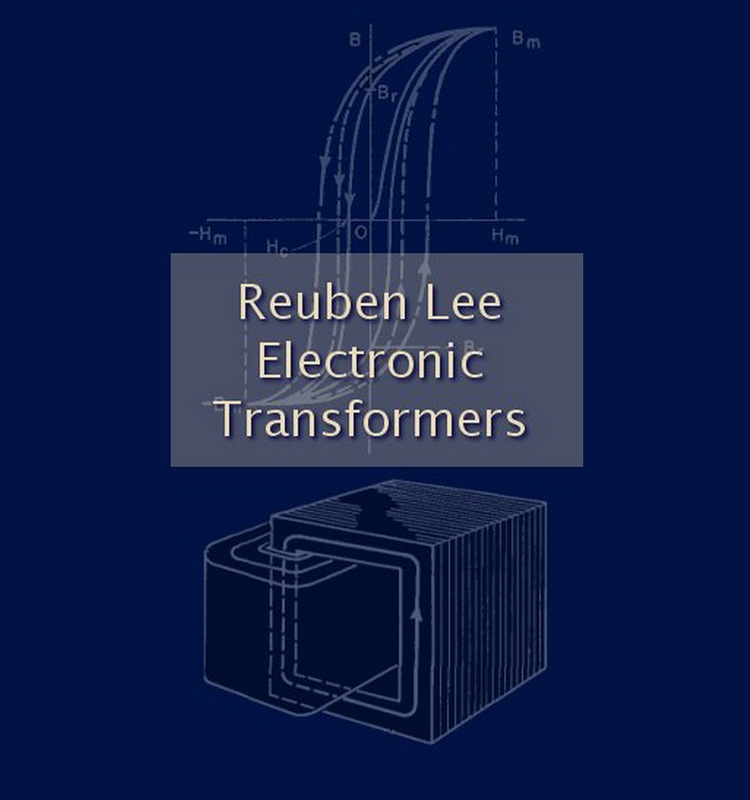 This excellent piece of work provides deep insights into basic audio physics and electronics.